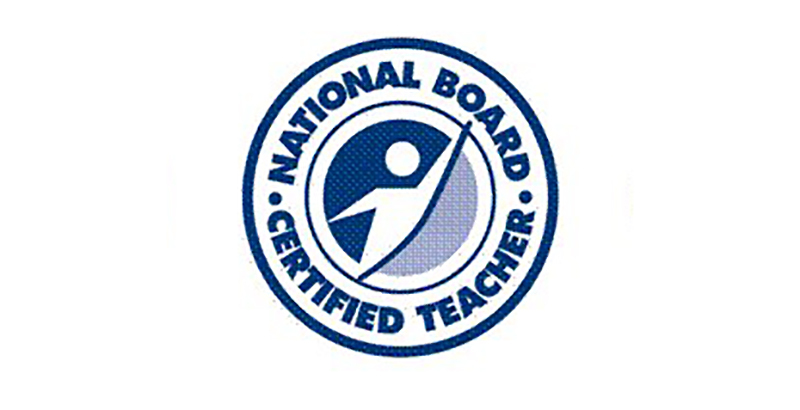 NBPTS offers a voluntary national certification program for teachers that seeks to establish a higher standard than state licensure. The fees for certification total about $2,000, but some states and organizations provide financial assistance. The U.S. Department of Education has issued $10.4 million in grants to the organization through various established funds. Some school districts give nationally certified teachers additional pay. The program has been generally well-received over the years. The Edutopia article explains that the board has certified 112,000 teachers in its 30-year existence. It does not mention that the original goal of NBPTS was 100,000 certified teachers by 2003 — a goal it did not reach until last year. Its new goal is 1 million nationally certified teachers by 2025. A $1 million, no-interest loan from the National Education Association in 2016 hasn’t stemmed the decline. 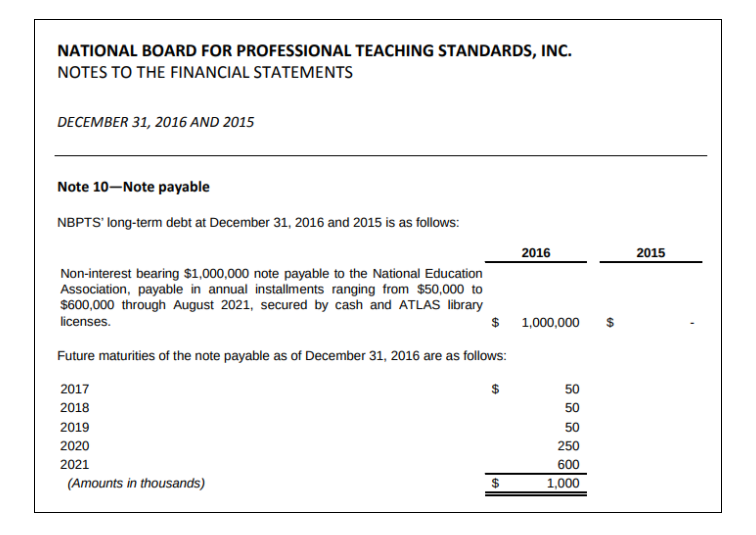 Let’s hope Atlas is valuable, since NBPTS used it as collateral to secure the NEA loan. The loan’s term is five years, with $50,000 repayments to NEA for the first three years, followed by balloon payments of $250,000 and $600,000 in 2020 and 2021, respectively. Further help from the federal government or even the national teachers unions seems, at best, uncertain. Without a secure revenue stream, the organization’s lofty goals are unreachable, and its future is in doubt.